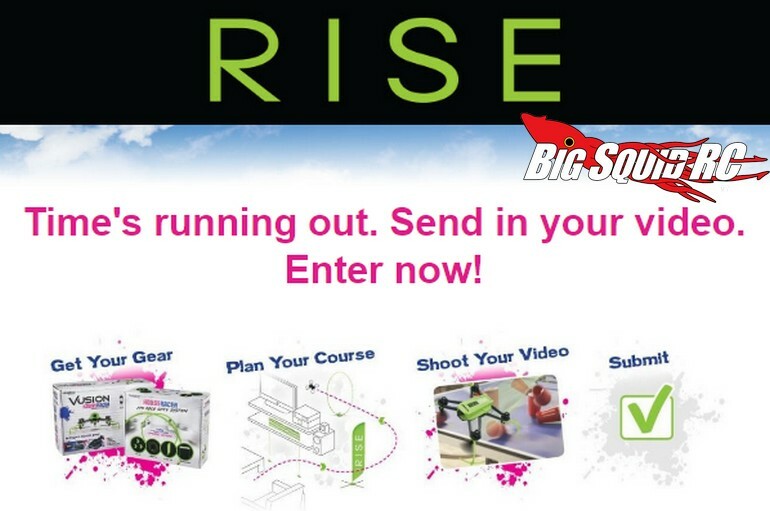 Two Days Left In The Rise House Racer Challenge « Big Squid RC – RC Car and Truck News, Reviews, Videos, and More! That’s right house racers, you only have until tomorrow, April 4th, to get your entry into the RISE House Racer Challenge. The House Racer Challenge is a video contest with $5,000 up for grabs, so if you have not sent in your video yet, now is the time to do so. To get more details, and to see videos that have already been submitted, give This Link A Click. In the videos already posted you can see just how fun the RISE House Racer is and what its like to set up a drone race course in your own house. Want more RISE news? You can Get More right here on BigSquidRC.